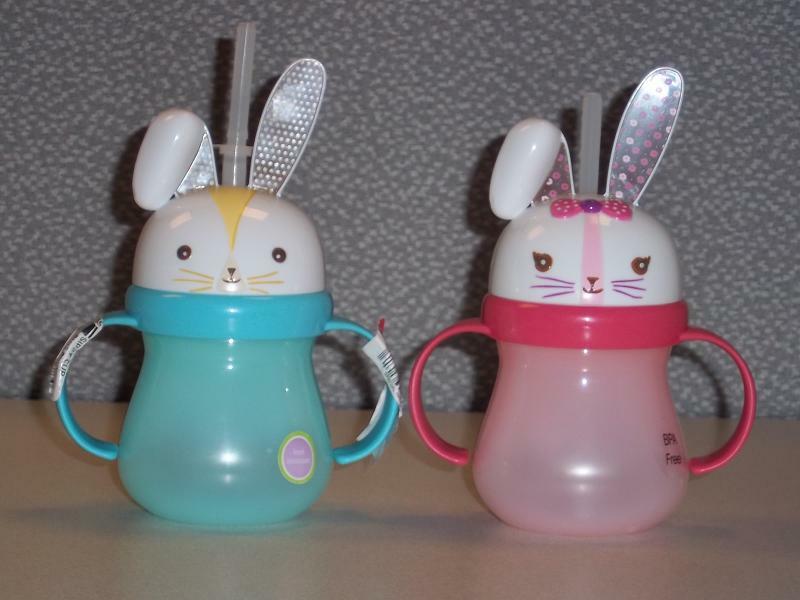 Description: The recall involves two styles of Target Home Bunny Sippy Cups. 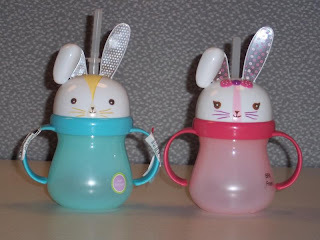 The cups come with handles on both sides in pink and blue, female and male. Each contains a corresponding white bunny head screw-on lid and one bent ear and one straight ear. The cups can be identified by imprints on the bottom: “TARGET 200020683” for pink and “TARGET 200020884” for the blue. Sold exclusively at: Target stores nationwide from February 2012 through April 5, 2012 for $3.